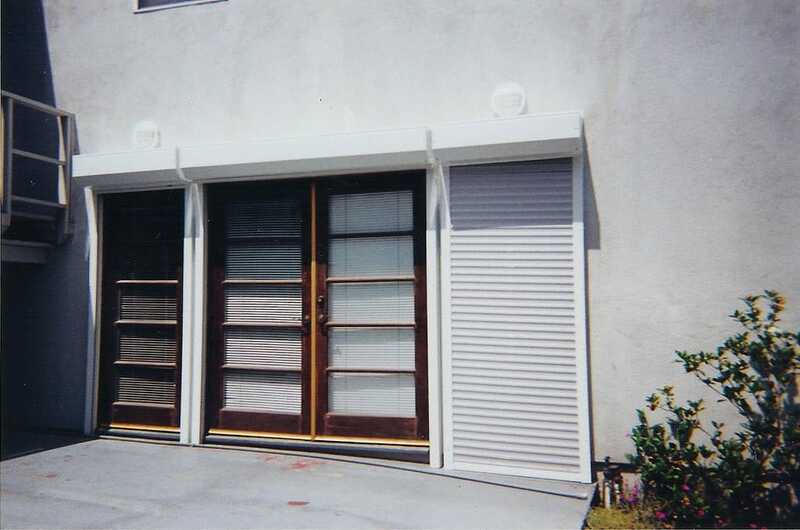 Founded in 1962 by Bill Greenway Sr., Southern California Overhead Door Company started as a commercial door business specializing in security businesses with roll up doors. 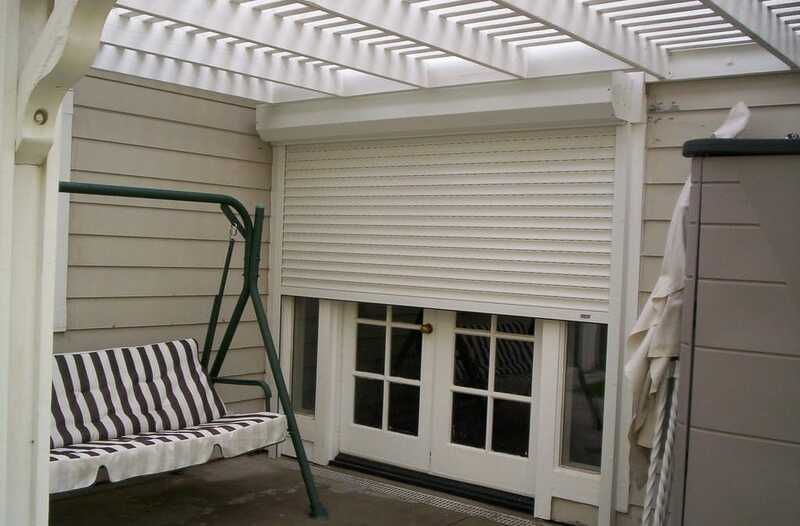 As a family-owned and operated company, Bill’s son, Jim Greenway, expanded the operation to include Window Shutters in 1993, with the purchase of a Roll-a-way Franchise which was renamed Southern California Rolling Shutter. 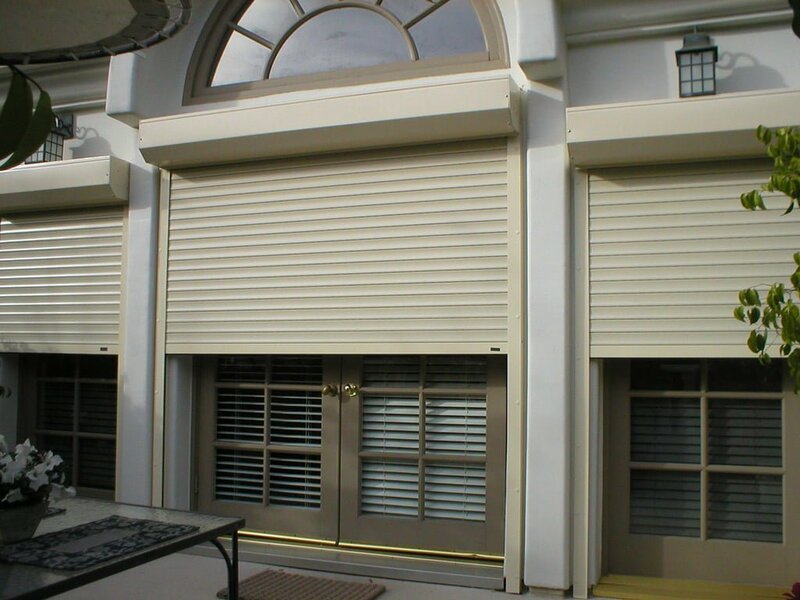 So Cal Rolling Shutter serves the security needs of customers throughout Southern California including Los Angeles, Orange, San Bernardino and Riverside counties. 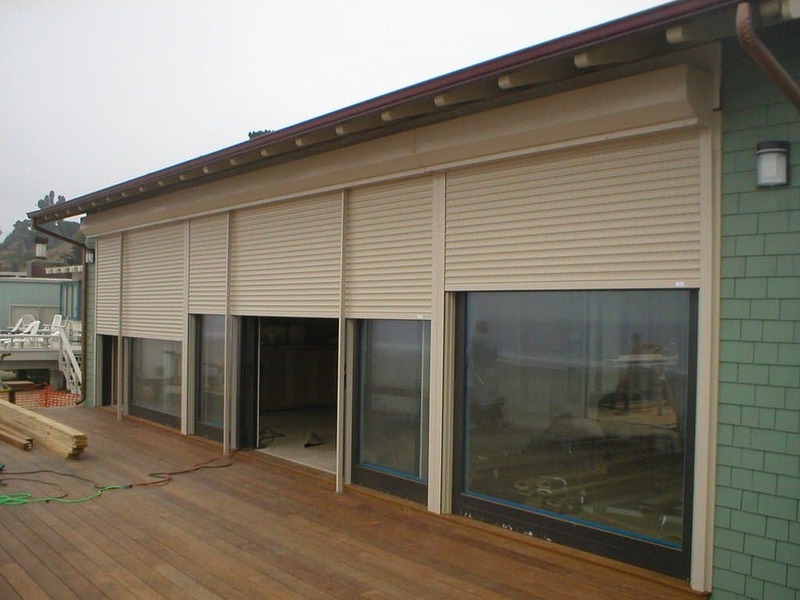 In 1992, the operation continued to grow with a residential door division in Ventura County, which was purchased by The Willis Corp. family in 1997, and operated as Ventura County Overhead Door. Today, the shutter division joins the Willis Corp. family and expands Shutter services to include Ventura and Santa Barbara counties. 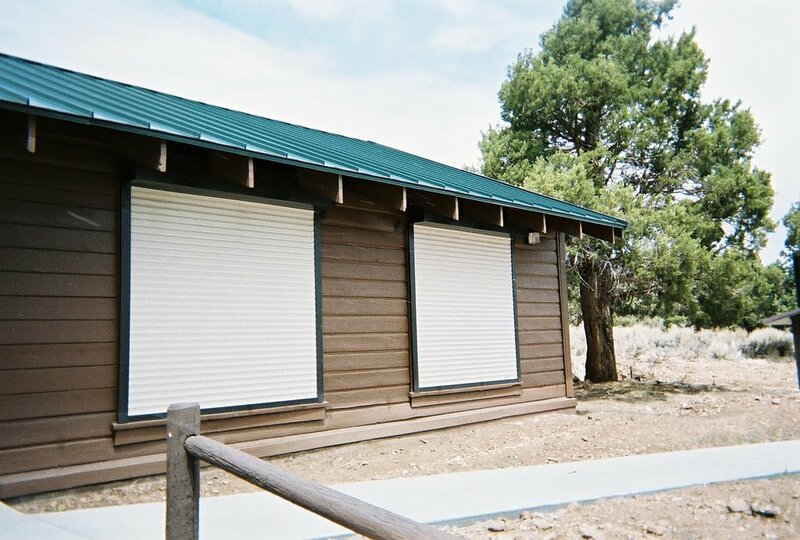 As a family-owned company for more than 45 years, we take pride in meeting the individual needs of our customers. 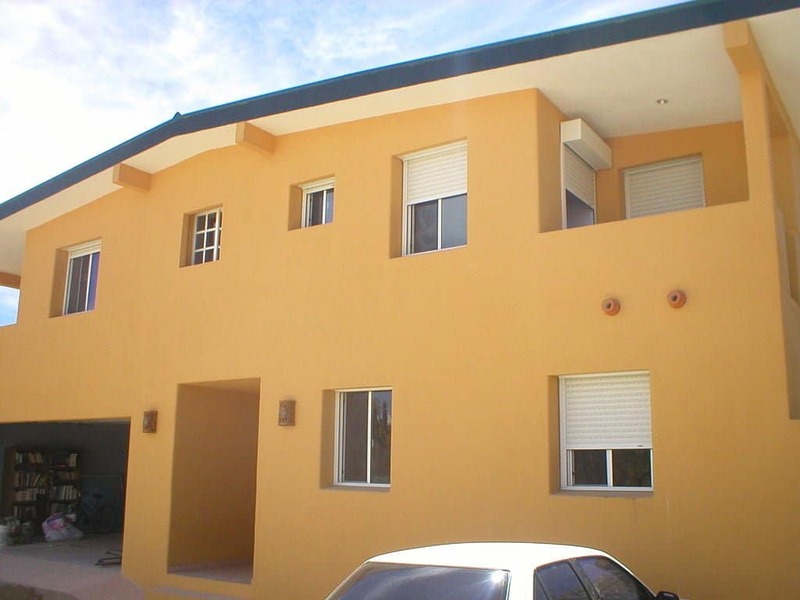 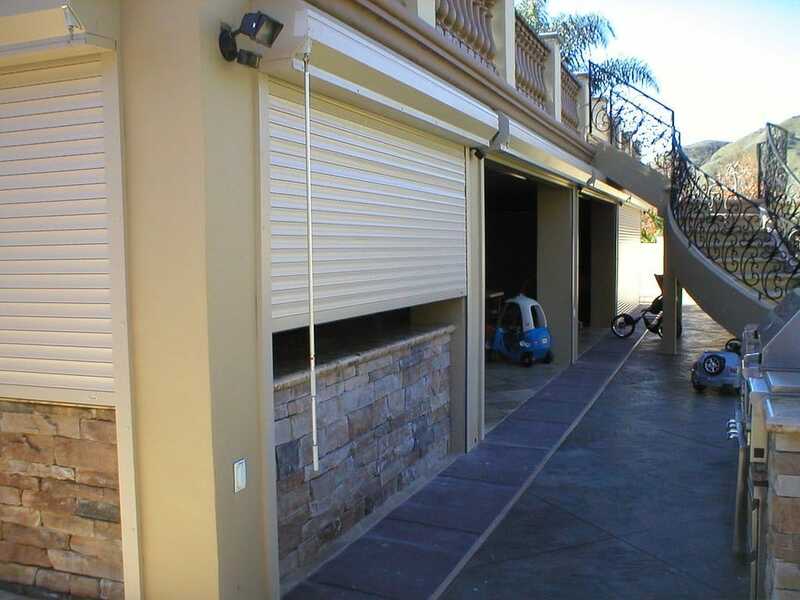 From commercial roll up doors to residential garage doors, openers and gates and now security shutters, each expansion has been developed to provide you with additional quality products and professional service and installation, at a reasonable price. 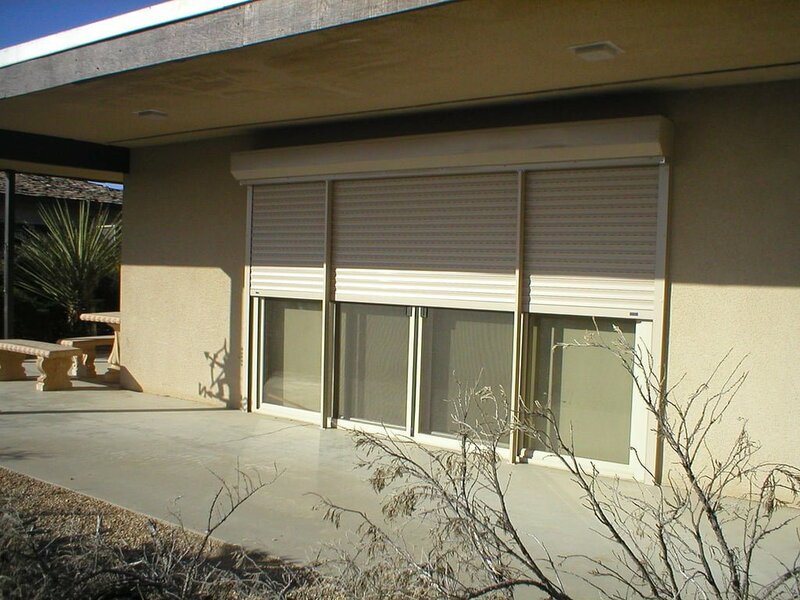 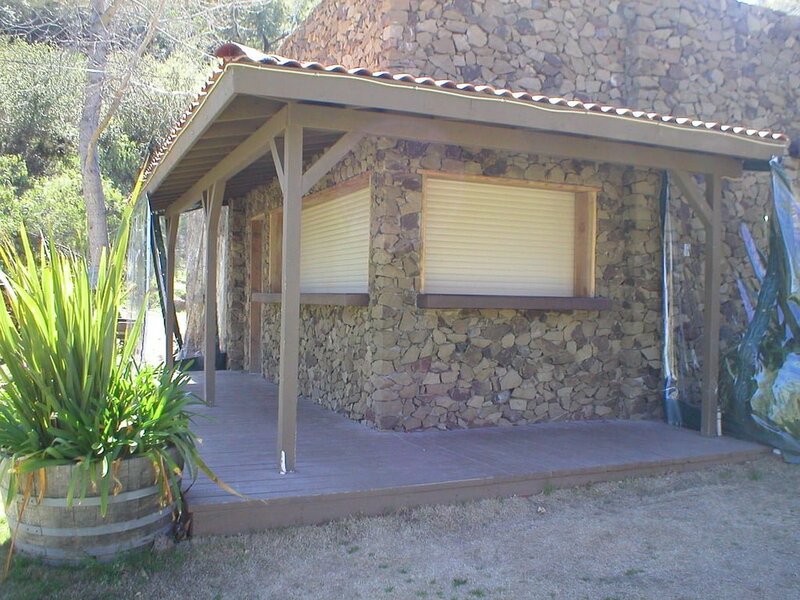 So Cal Rolling Shutter understands the needs for Security and the value that Peace of Mind can bring. 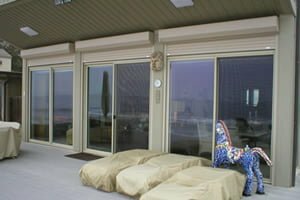 Our experience allows us to custom fit and personalize each project to meet your needs and to protect your home or business. 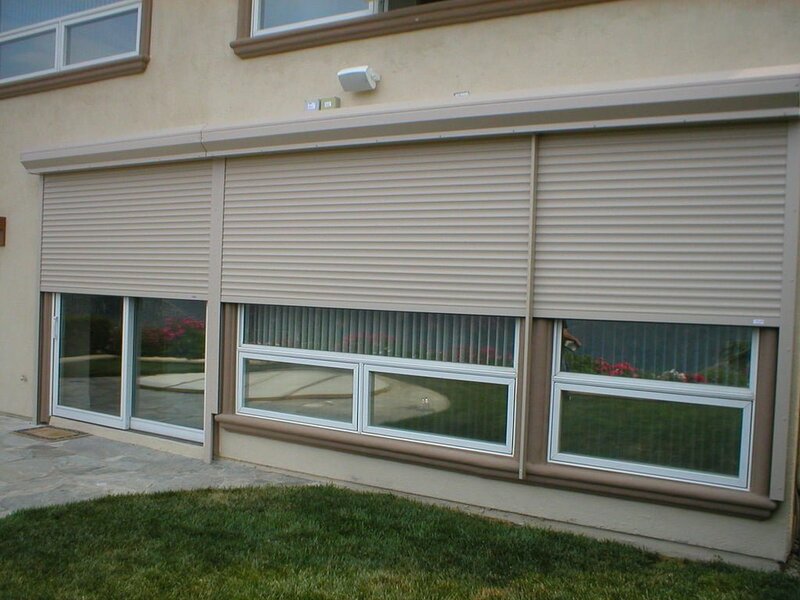 We respect the privacy of all our customers and keep all records of private customers confidential. 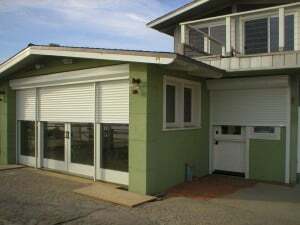 Our technicians are background-tested and drug free, for your safety.